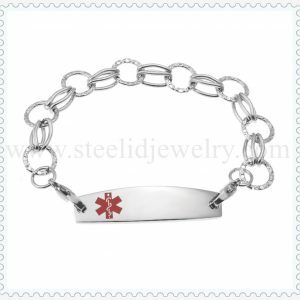 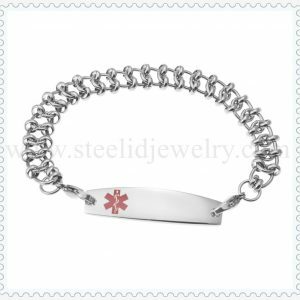 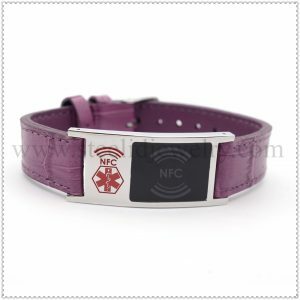 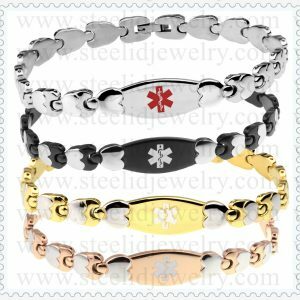 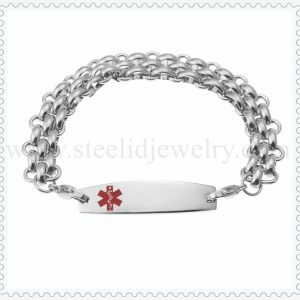 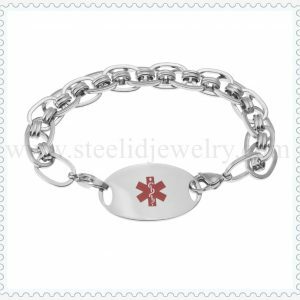 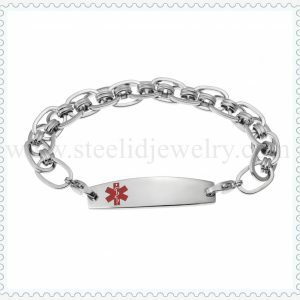 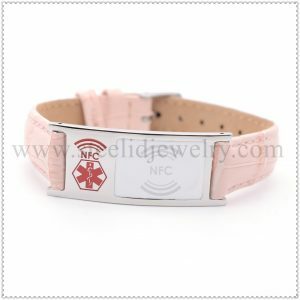 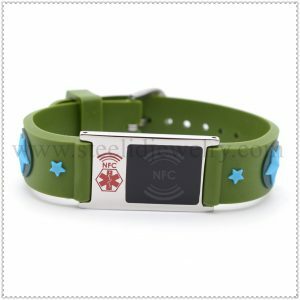 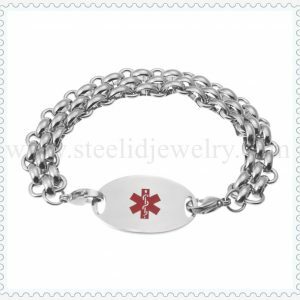 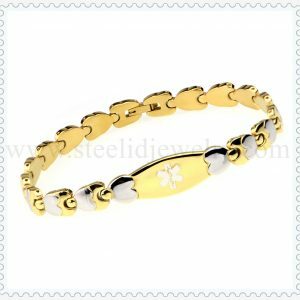 NFC Bracelet let Medical alert will be More timely and reliable. 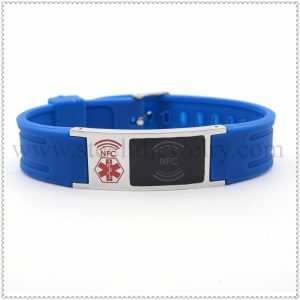 Medical ID Bracelet implanted NFC chip it will be a pioneering work, we can for the first time by way of non-contact electronic storage Medical id info, people can easily write their own basic Medical alert information via Android phones, the chip has 144 bytes space, which can reflect a lot of content than traditional style. 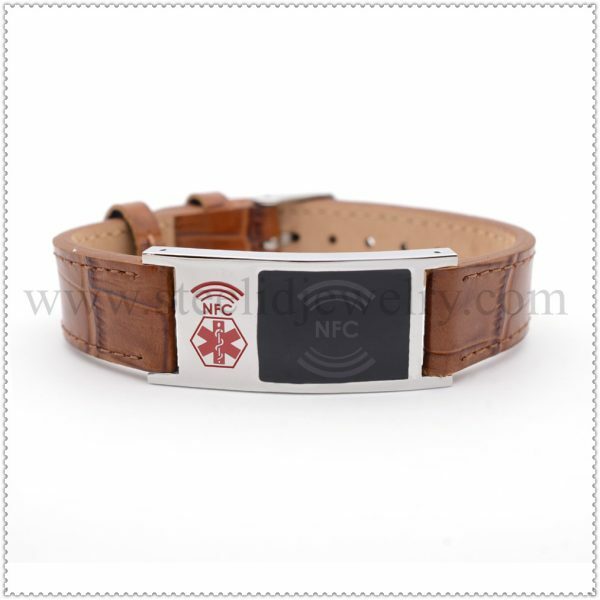 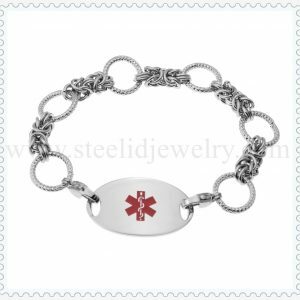 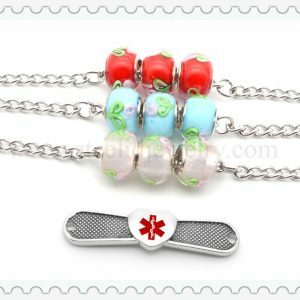 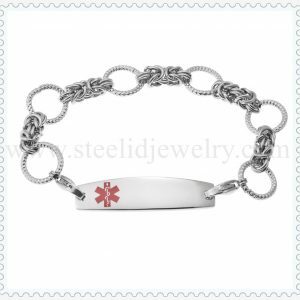 If health authorities, hospitals or nonprofit organization, if the establishment of a database, a design App, use NFC ID bracelet as an access link, which can easily cloud medical care, to better serve the needs of the people there! 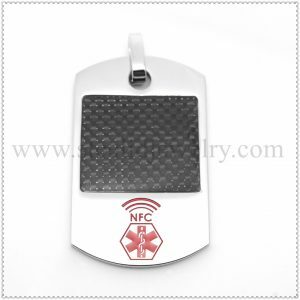 NFC There are many practical applications in life, we can make use of the relevant app easy to achieve!